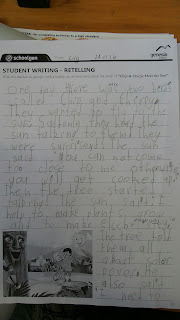 Today we have been talking about Solar Energy. 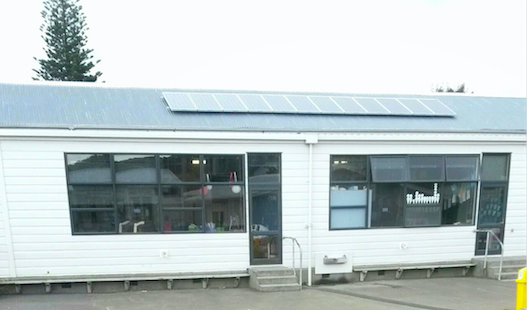 Did you know we have 12 solar panels on the roof of B block? 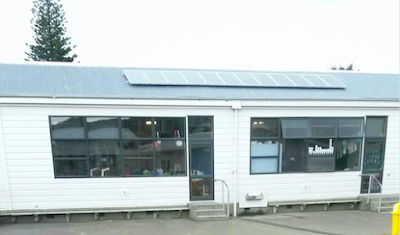 You can find out more about our solar panels on our Schoolgen blog. 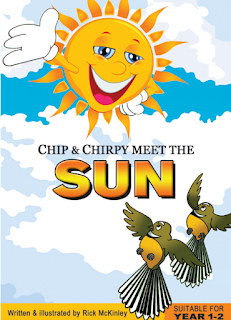 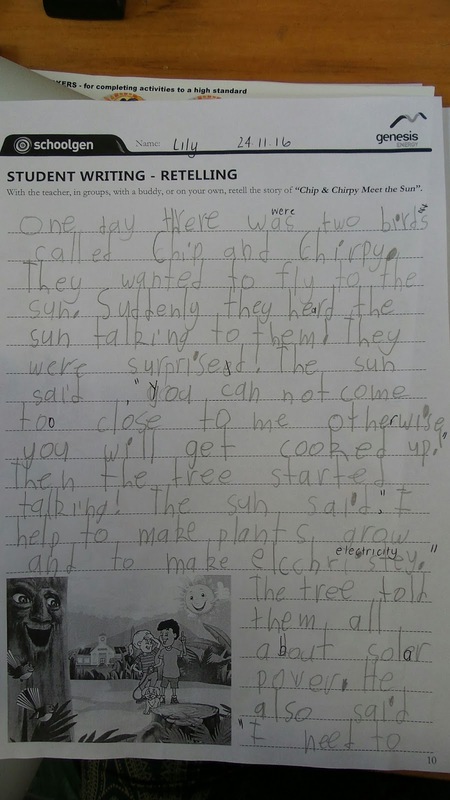 Today we read a really cool book called Chip and Chirpy Meet the Sun. 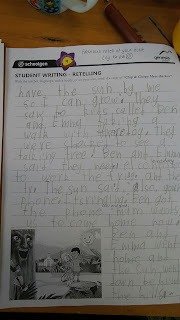 For writing we retold the story. We also did a puzzle, some colouring and discovered some new solar energy vocabulary and earned ourselves Solar Energy certificates!